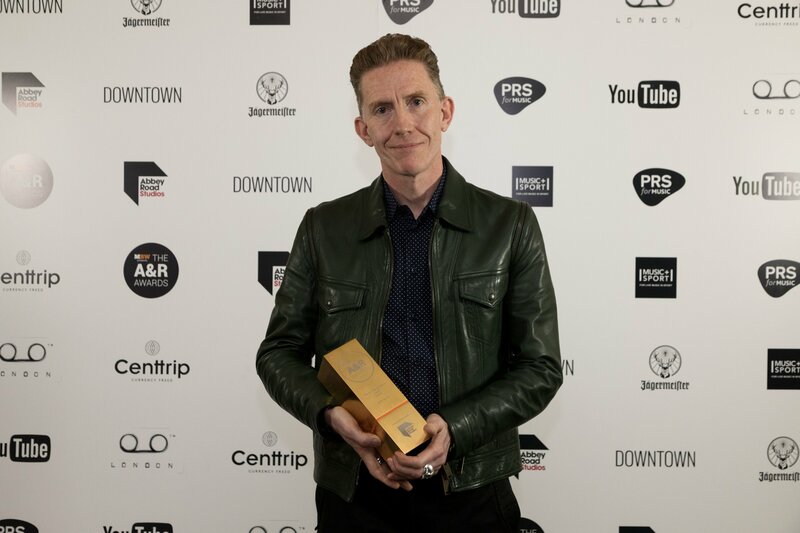 Mike Smith, Managing Director of Warner/Chappell UK, received the inaugural Sir George Martin Award at the first-annual A&R Awards in London on Wednesday (November 2) – and you can watch the moment unfurl below. 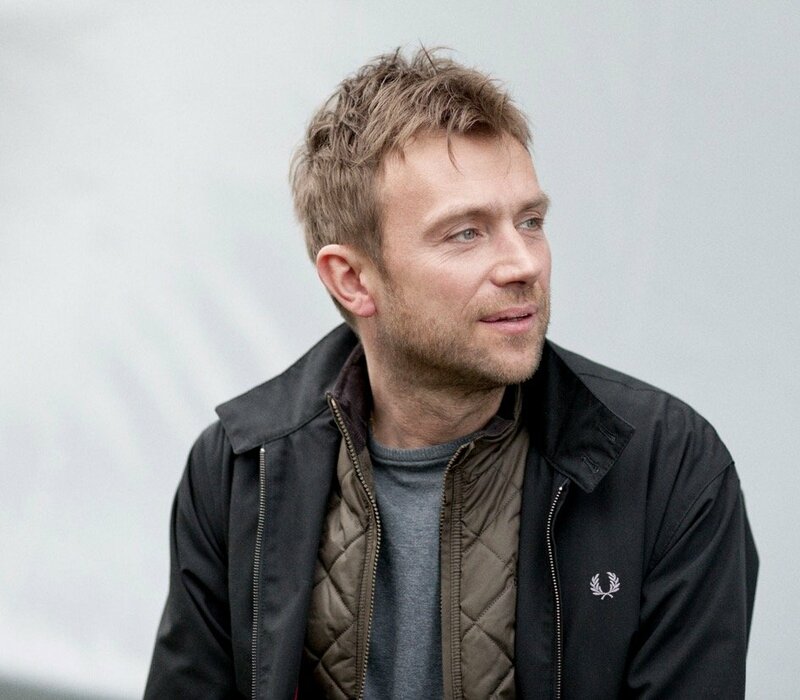 Smith was presented with the award by Damon Albarn of Blur, whom he signed to a publishing deal at the beginning of Smith’s career nearly three decades ago. 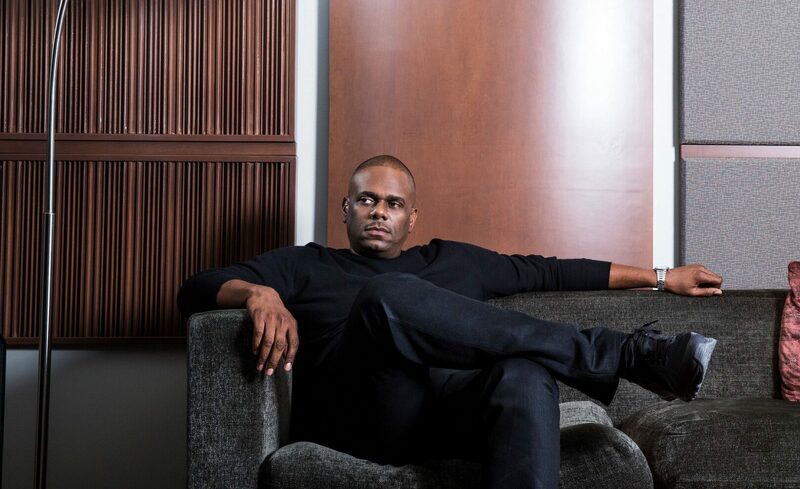 Smith officially joins Warner/Chappell Music this month, following tenures at EMI Music Publishing, Columbia Records, Mercury Records, and Virgin EMI, among others. “Mike is a thoroughly deserving recipient, especially given his reputation for discovering and nurturing hugely successful and culturally significant musical talent. Mike Smith said: “It is an incredible honor to receive an award named after the most important producer in the history of modern music, and I’m so humbled to be chosen by his family. “I also want to thank MBW and Abbey Road Studios for this recognition, but more importantly, for bringing us an event devoted to the A&R people at the heart of our business. The first-ever A&R Awards ceremony, presented by Music Business Worldwide (MBW) in association with Abbey Road Studios, was held at the Sheraton Grand London Park Lane. Smith began his career in 1988 as a talent scout for MCA Music Publishing, where he signed artists such as Blur. In 1992, he began a 14-year stint at EMI Music Publishing, where he progressed to the position of head of A&R. His signings included Elastica, Supergrass, Doves, The Beta Band, Gorillaz, The White Stripes, The Libertines, Scissor Sisters, Arcade Fire, and Arctic Monkeys. He also worked with artists such as Robbie Williams, PJ Harvey, The Verve, and Beth Orton. In 2006, Smith was appointed Managing Director of Columbia Records UK. He signed artists including Mark Ronson, Calvin Harris, Glasvegas, Band of Horses, Gossip, Katy B, Madeon, MGMT, Ryan Adams, Miike Snow, The Civil Wars, and The Vaccines. He also worked with artists such as Bob Dylan, Bruce Springsteen, Foo Fighters, Kasabian, and Kings of Leon. Smith became President of Music at Mercury Records in 2012, overseeing the signing of The Strypes, Duke Dumont, Iggy Azalea, Slaves, and The Vamps. He was named President of Virgin EMI when the label was formed the following year, going on to sign The Chemical Brothers, The Libertines, and Squeeze. He wasn’t the only Warner/Chappell winner at the awards. Amber Davis, Creative Director, Warner/Chappell UK, was named A&R of the Year – Hip-Hop/Grime. Platt added, “I’d like to congratulate Amber Davis on her much-deserved award win, as she’s done an incredible job of helping bring to fruition some of the year’s most important music. Davis joined Warner/Chappell in 2013, and is responsible for having signed some of the biggest names in grime, including Stormzy and Skepta, whose universally acclaimed album Konnichiwa reached No. 2 on the UK Album chart, and received the highly-coveted Mercury Prize just last month. The A&R Awards 2018 finalists… revealed!